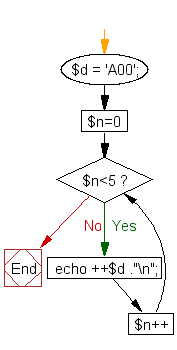 Arithmetic operations on character variables : $d = 'A00'. Using this variable print the following numbers. 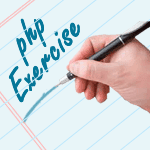 Previous: Write a PHP script to delay the program execution for the given number of seconds. Next: Write a PHP script to get the last occurred error.